Browse: Home / 2011 / August / pro football is back with the brandmarket! Last Monday, NFL commissioner Roger Goodell and NFL Players Association head DeMaurice Smith along with a group of owners and players announced that Pro Football is back! The lockout that began in March is finally over. Owners will be able to rein in spending with a salary system involving first-round draft picks while players finally negotiated practice agreements and salary caps. So now the excitement begins as fans look forward to their teams hitting the field in the fall. So, why not take your own team out for some tailgating to celebrate? 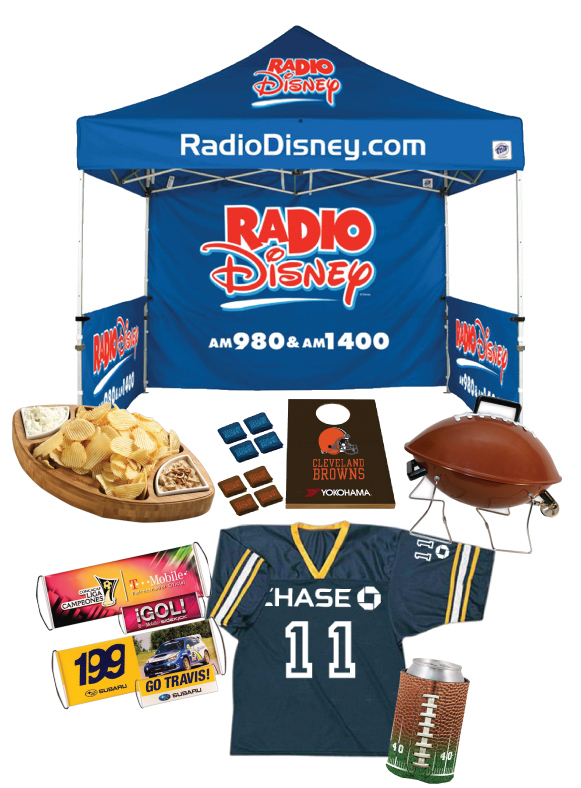 The Brandmarket can outfit your whole lineup with custom jerseys, bbqs, and so much more!